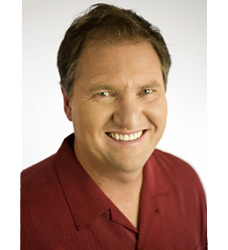 Hi, I’m Craig Akers, the owner of Akers Home Improvements. Welcome to my website. You will find information about myself, my team, the company, services offered, photographs, testimonials and contact information. The photographs can also provide you with some design ideas for your own project. Thank you for viewing my website, I look forward to hearing from you. Please feel free to contact me to answer any questions that you may have or to set up a complimentary design/job estimate consultation. I have a full service team of dedicated sub-contractors to serve you and the needs of your renovation and remodel. After visiting my website, you will find that my clients have hired Akers Home Improvements to do outstanding work on a timely, one client at a time basis at reasonable rates. 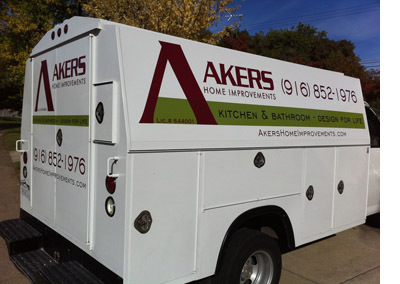 Akers Home Improvements was established in 1992, after I completed ten years of on the job training with some of the area’s best known builders. I have able to take their leadership and project management skills and apply them to my own business. After high school, I attended an apprenticeship program and graduated as a Carpenter/Builder. I have successfully completed all phases of the construction process, from the design concept to full and complete implementation. This experience allows me to offer a full service business to my clients.